The Persona Super Live: P-Sound Bomb!!! 2017 concert event has just wrapped up, and the performance came with a number of announcements. Two previously rumoured titles, Persona Q 2, and another Dancing rhythm game, were confirmed at the event. Surprisingly, the sequel to 2015’s Dancing All Night will come as two games: Persona 3: Dancing Moon Night and Persona 5: Dancing Star Night. 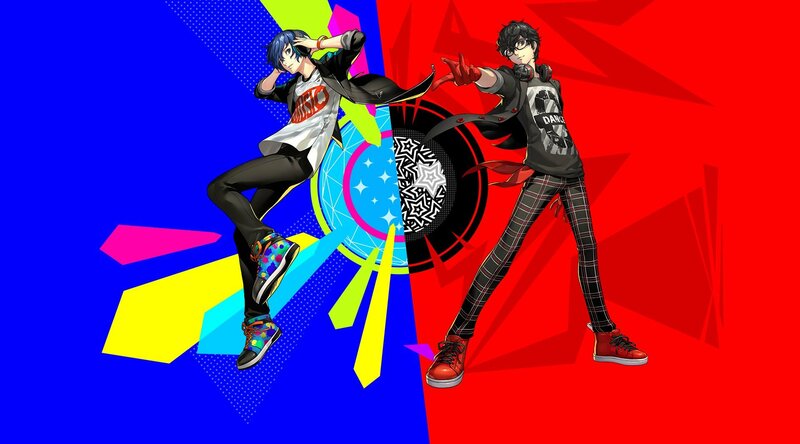 Alongside artwork for the Persona 3 and Persona 5 protagonists in their dancing outfits, a short trailer was shown for each game. The trailers highlight the remixed and new tracks that will be featured in the game, as well as some of the locales and characters that players will be able to choose. The two games will be released in Japan on both PlayStation 4 and PlayStation Vita in spring 2018. Next up was Persona Q 2, a follow-up to 2014’s Persona Q: Shadow of the Labyrinth. The original game was essentially a Persona-styled Etrian Odyssey title released for the Nintendo 3DS, and the sequel seems to follow suit. Details for the game are scarce at the moment as the only teaser shown was a “Take Your Heart” similar in style to the art of the original PQ. However, it was confirmed that PQ2 will be released on Nintendo 3DS. The Japanese Twitter account also teased that more information on characters would be coming later. No release window was given for the game. We’ll keep you updated if any word on special editions, preorders, or release dates get announced.